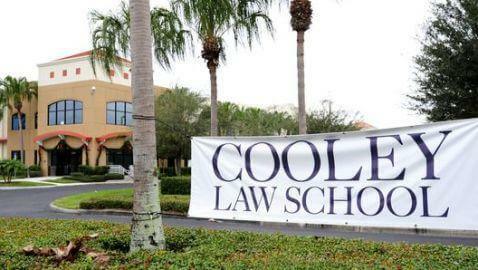 When the Thomas M. Cooley Law School arrived in Tampa, Florida, many people in the community found a chance to attend law school, according to Tampa Bay Online. One such person, the head of a Tampa engineering company, Jose Morales, was excited. 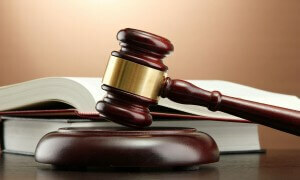 The founder of the law school is Thomas E. Brennan, a former chief justice for the Michigan Supreme Court, who was concerned that too many qualified people are being turned down by law schools because of unduly restrictive admission rules. This is why the philosophy of the school is what it is right now. The law school has its main campus in Lansing, Michigan, with four total campuses in the state. The school in Florida is located off of Interstate 75 and U.S. 301 and the first location to be outside of Michigan. Classes are offered in the morning, afternoon and evening with ‘rolling’ admissions three times per year for each semester. Students can earn their degree in two, three, four or five years. “That flexibility has really made us attractive to a lot of people,” Martlew said. Across the five Cooley campuses there are 3,745 students, with 28.2 percent of the students minorities, and the school has accreditation from the American Bar Association and the Higher Learning Commission. 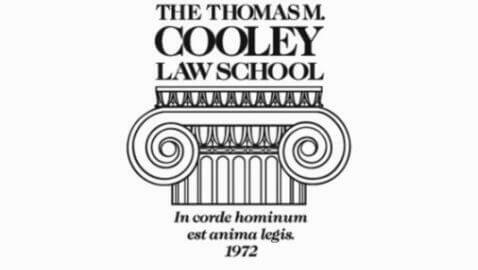 U.S. News & World Report did not include Cooley in its rankings.